Kidliterati: Reaching Readers: By Asking Questions. Reaching Readers: By Asking Questions. He’s in middle school now, but next year moves to high school. (They grow so fast.) He’s at that in-between age of MG and YA reading. I wanted to see what would catch his attention on the bookshelves. 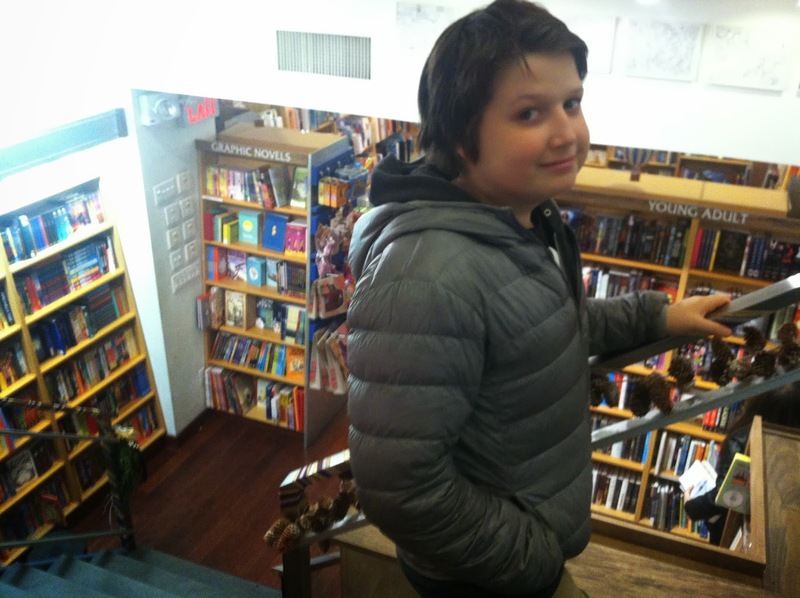 So we descended the stairs of McNally Jackson and went underground to where the children’s books are shelved. 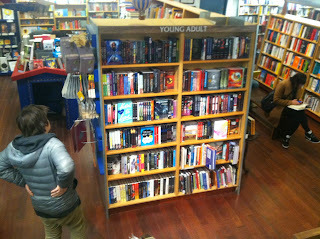 Well, first off, as you can see, Aeon went directly to the Young Adult bookshelf. 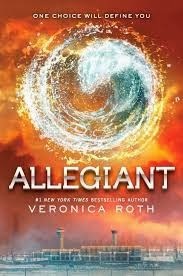 The first book he picked up was: Allegiant. Why? I asked. (he hasn’t read Divergent. ): The multiple colors, and the object in the middle are very vibrant and eye catching. It makes me want to read the book. Looking at the title and the cover what do you think might happen? I have no idea, but it looks intense and bold. Looks nice. It looks like a good book. 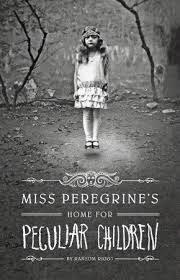 The second book Aeon picked was: Miss Peregrine’s Home For Peculiar Children. How does it capture your attention? Because of the multiple use of font and the black and white photo and the girl is hovering. Creepy! Aeon loves to make up stories and write about them, though he assures me he doesn’t want to be a writer when he grows up. (gee, was it me?) His favorite books to read and write are Fantasy. Why? It’s the most exciting and adventurous to me. Before we left McNally Jackson we asked the guardians of the treasure trove of children’s books Carly and Kristin for their holiday book recommendations. Carly’s favorites: A Wrinkle In Time by Madeleine L’Engle, The Westing Game by Ellen Raskin, because its an exciting children’s mystery and sort of creepy, and Gertrude Stein’s The World Is Round. The facsimile is gorgeous. It’s a book both children and adults can enjoy. Kristin’s top picks: The Girl Who Circumnavigated Fairy Land in a Ship of Her Own Making by Catherynne M. Valente. Also, Three Tales of My Father’s Dragon, the three- book set by Ruth Stiles Gannett. Nice picks, thank you! I’ve got a stocking to fill. Before Aeon and I left McNally Jackson he made sure I bought Divergent, which neither of us has read. Ah, the perks of having children. We better hurry and both read it before the film comes out in March. Happy Holidays everyone! If you’d like, please add your holiday book picks below. Thanks for stopping by. Ooooh. Two of those are coming my way! 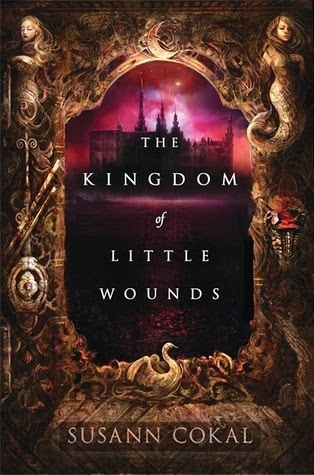 (The Girl Who Circumnavigated Fairy Land in a Ship of Her Own Making and Three Tales of My Father’s Dragon) Can't wait! Fun post!